Package Standard export packing. 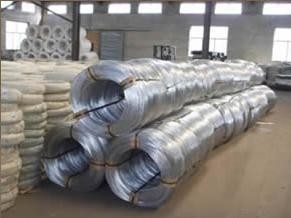 In coils, water-proof cloth.Z2 packing,wooden reel Or according to customer's needs. The factory was set up in 1958. 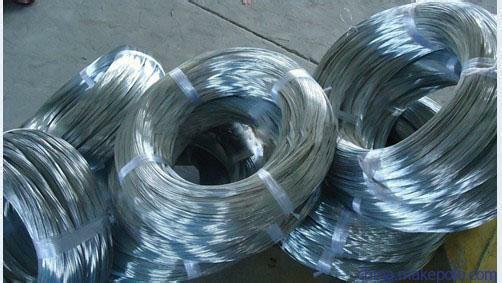 Nowadays it has became an enterprise which specially produce brand metal product series in metallurgical industry. Also it is national key supporting hightech enterprise. 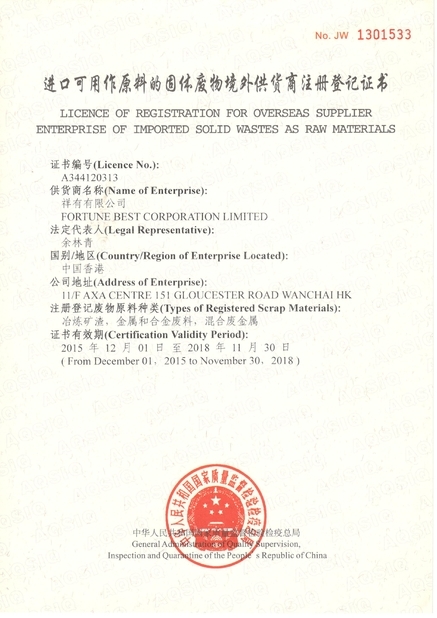 We now have a registered capital of 200 million RMB and covering an area of 30 thousand square meters. 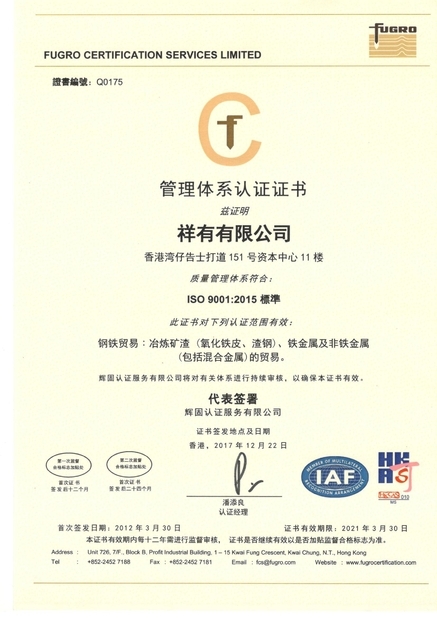 Our company has attained ISO9001 quality management system certification and ISO 14001 quality system certification. We are well recognized and praised by numerous customers both home and abroad because of our first-class quality, in-time delivery and high-efficiency service. A: We are trader joint venture with facotry. A: Generally it is 5-15 days according to quantity. Q: Why Wansheng is your best choice ? 1. We have shown remarkable growth as leading manufacturer and exporter of Steel Products which are used in various industries. 2. Advantages : We offer competitive price with best service . 3. We have exported to USA, Canada, Singapore, Australia, Vietnam, South Korea, Thailand ,Indonesia, Malaysia, Italy, Sweden, Colombia, Chile, Mexico, Brazil, Peru, Ghana, South Africa, Iran ,Middle East countries, etc. So we are rich in export experience and specialize in steel products. 4. Our company is engaged in steel area over 59 years, we understand the performance and application scope. 7. We have win reputation based on ourselves factory.